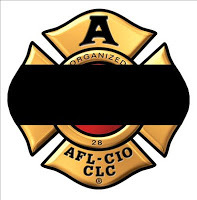 It is with deep regret and profound sadness that we inform you of the sudden passing today of FF Brent Bulman, Engine 8 Group 2. 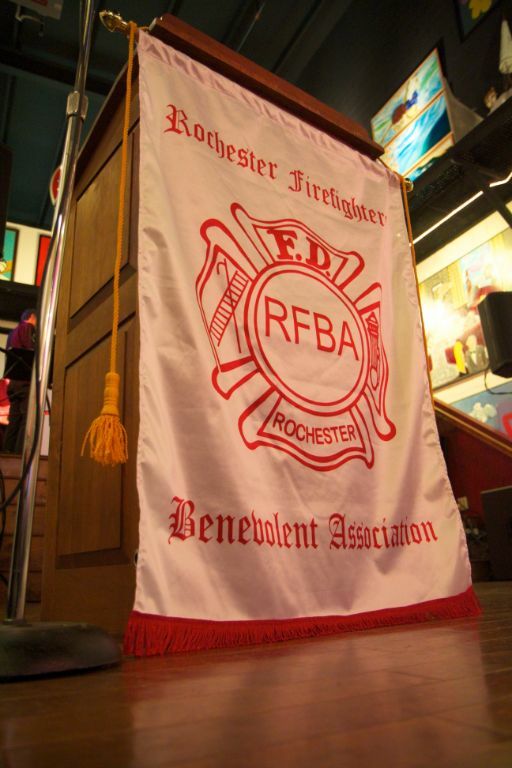 Brother Bulman, age 36, was appointed to the RFD on February 23, 2009. Please keep his family in your thoughts and prayers. More details to follow as they are made available.